The 420 Comic and Kimmy Tan thank PharmaXtracts for their support! MasterBong and The 420 Comic kick off today! Who Goes to the NEXT ROUND? Event and Special Guest Master Bong shows you what's up! 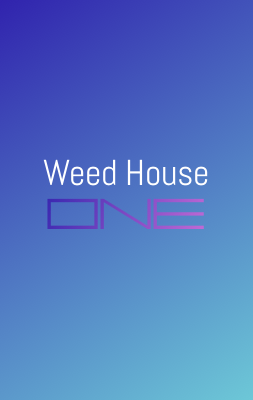 WeedTV's Weed House Weekend Events!